When traveling i choose wisely what type of travel backpack should i use, in terms of weight, capacity and durability. I had a bad experienced of some travel backpack and to help you guys to choose what the best backpack you should have in your next travel, I made a list of five best travel backpack in the market today. Advanced travel backpack on the market. 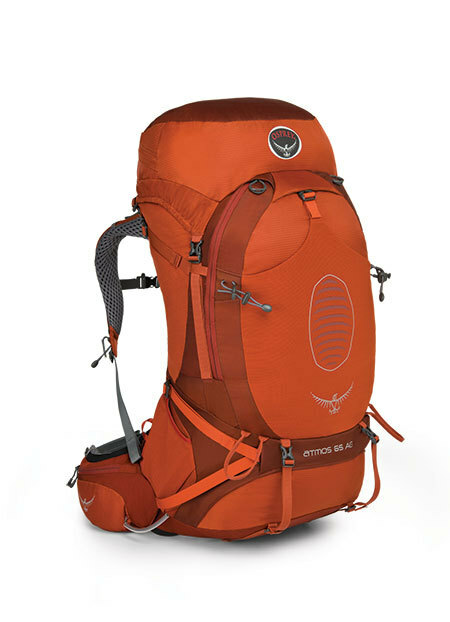 This backpack has a nice suspension system, perfect for hiking and the torso length can be adjusted to fit perfectly. It comes in a male and female version, helping to ensure a proper fit. It also has a comfortable padded hip belt, comes in three different sizes, has a ventilated back to ensure proper airflow between your back and the backpack preventing you from getting sweaty, two carry handles, one on top and one on the side. The biggest downside is the weight and the price. It is on the heavier side and is much pricier than the other travel backpacks. They tend to win over fans for life; Tom Bihn is well-known for exceptional attention to detail, tiny little organizational advantages, and super tough materials. They also offer far more compartmentalization than most other travel backpacks.If you want a million pockets instead of one gigantic cylinder, this is where to go. Its flight approved, light weight and has pockets in front for documents such as your passport and other flight documents. 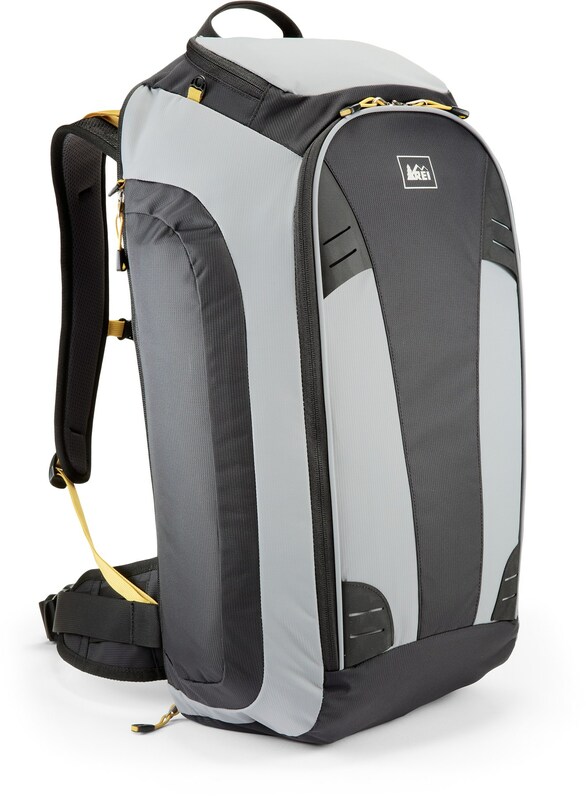 This travel backpack is perfect for short trips; it’s a small backpack but ample capacity. Highlander has based the design of the Explorer travel back pack on their best selling ruck case backpack model. This backpack is made with stronger materials and is sold in 3 new colors. It also comes with a lot of useful travel related features, for example, interlocking zips, a detachable day pack and an expanding section on the side of the backpack to fit more gear inside. It is available in three different sizes and in raspberry color ideal for female travelers. 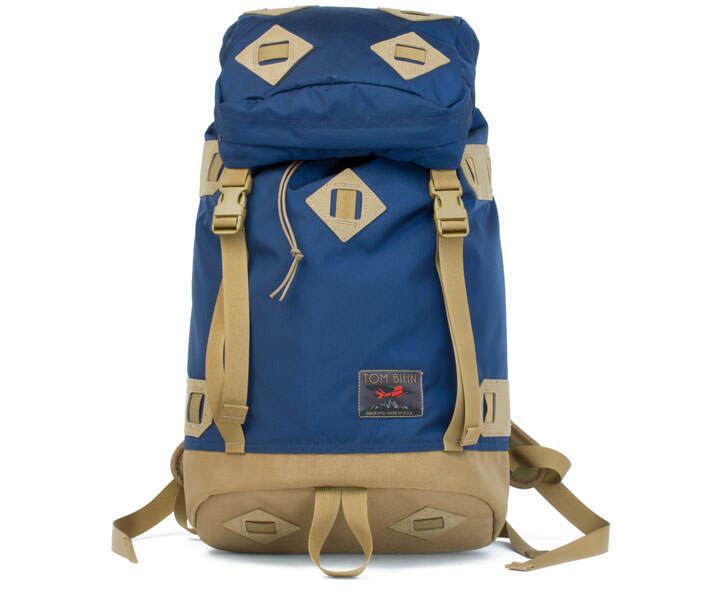 Perfect for hiking, this bag pack has padded shoulder straps and some hip straps as well. Furthermore, it also has many travel specific features which you would want to carry in the bag such as, hideaway straps, multiple handles and locking zippers. Perfect for the aircraft and traveling in general.. 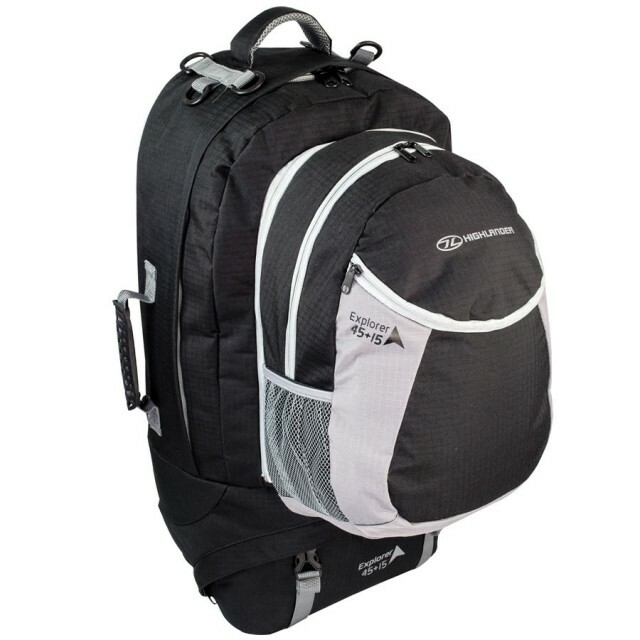 The Caribee fast track backpack is the most convenient back packs for travelling. This is because it has wheels and is extremely versatile. It can be carried as a backpack or wheeled around at the airport as a carry on travel bag. 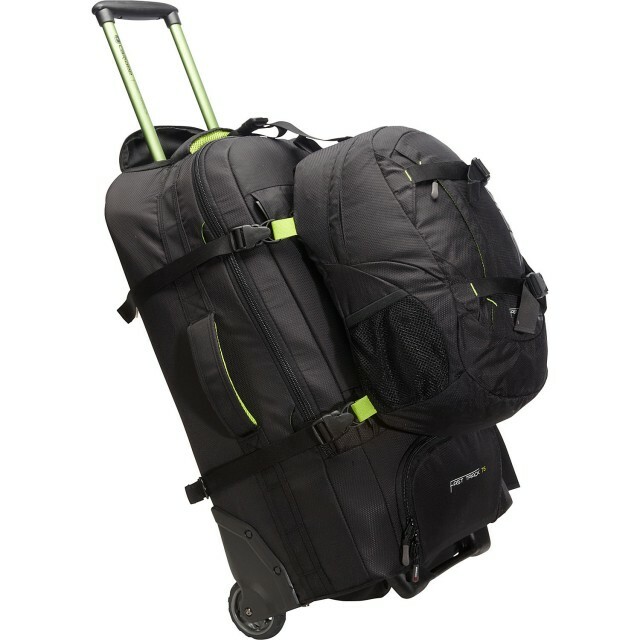 It features a padded back and shoulder straps and wheel covers for the wheels if you want to carry it on your back and don’t want your clothes to get dirty. It also has many internal pockets to organize your stuff. 8 Guatemalan Foods That Will Leave Their Smell On Your Fingers…..